"TV Generation" Released June 9, 2017! 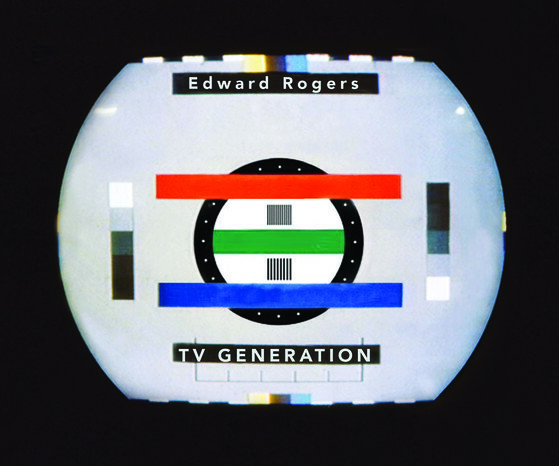 New Album, TV Generation, Out Now! Copies of "Kaye" on Vinyl, as a digital download, or on CD Still Available! To order vinyl album "Kaye"
Denmark Street Forgotten Video from Edward Rogers on Vimeo.